So far, 2019 has been good to Twitter , with shares up more than 14%. Analysts are warming up to the stock. So far, 2019 has been good to Twitter , with shares up more than 14%. 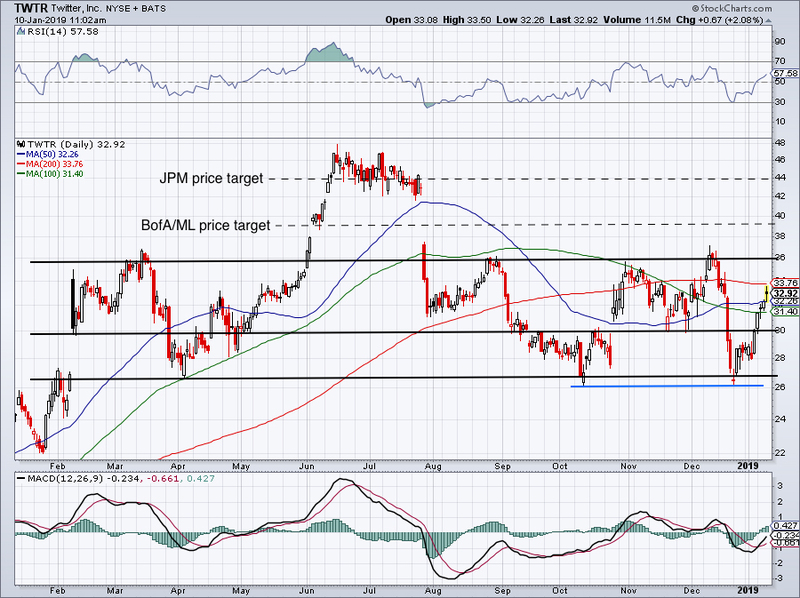 JPMorgan was also pushing for Twitter stock. 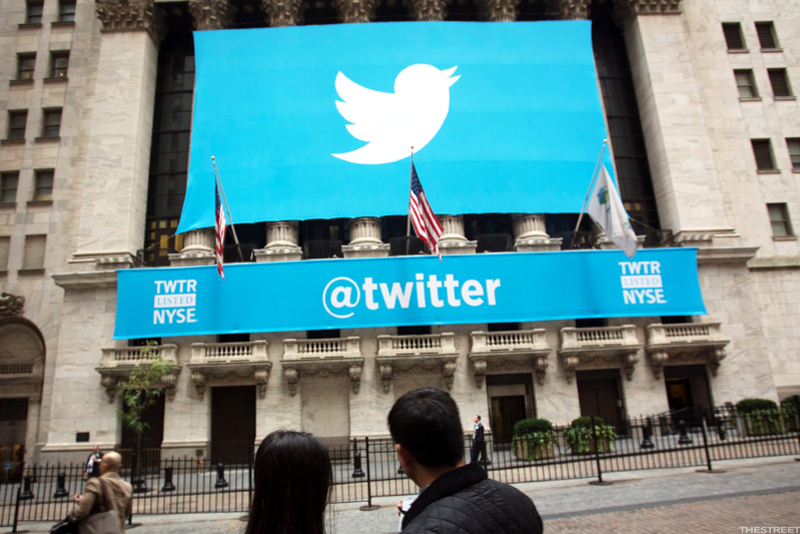 On Tuesday, analysts named Twitter one of their Best Ideas, along with Facebook and Amazon . They have an overweight rating and $44 price target on Twitter, implying around 35% upside. The analysts argue that Twitter is improving its platform, as well as the ROI for advertisers, making it a more attractive outlet for marketers. Twitter has been a volatile name over the past year, although the market-wide volatility in the fourth quarter didn't help. Nor have the meltdowns we've seen in Snap and Facebook over the past six to 12 months.